You will earn 28 Mood Points for purchasing this product. 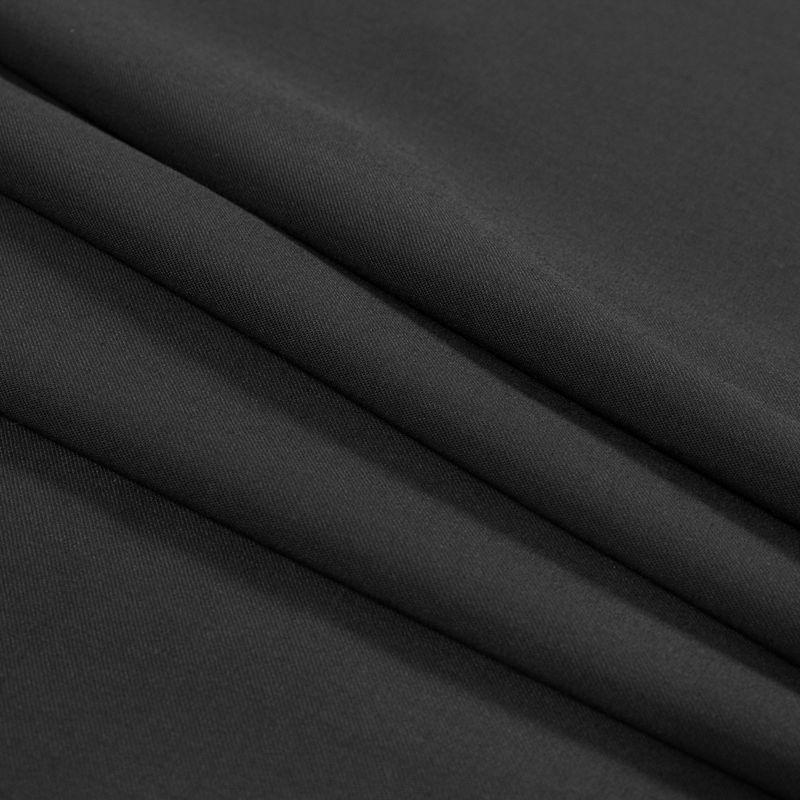 A sophisticated piece for any event, add this Black Stretch Wool Garbardine to your evening attire. 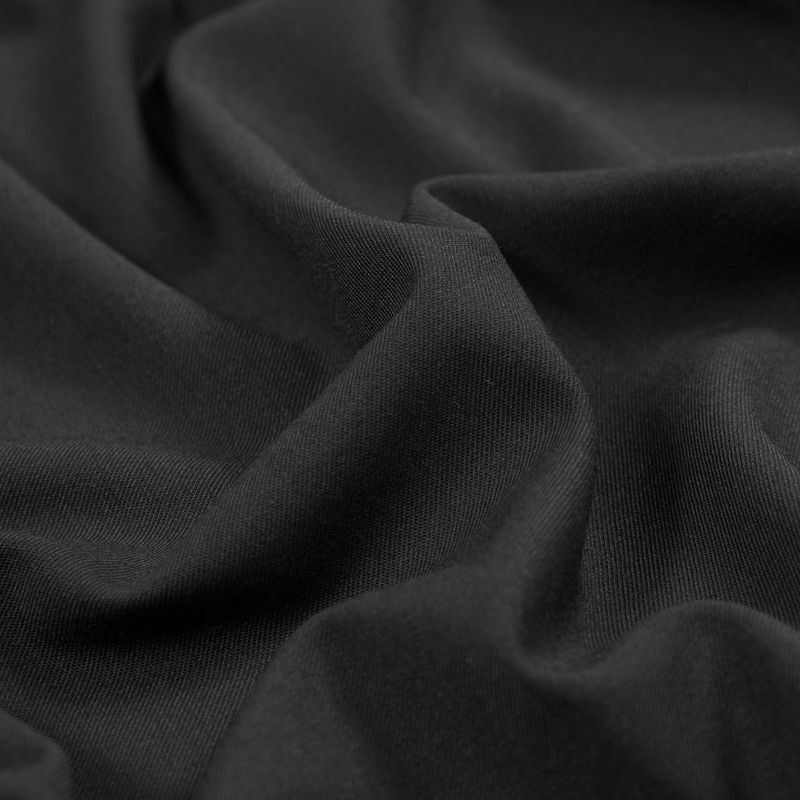 Its smooth, crisp hand showcases a subtle sheen atop its ever-chic black weave. 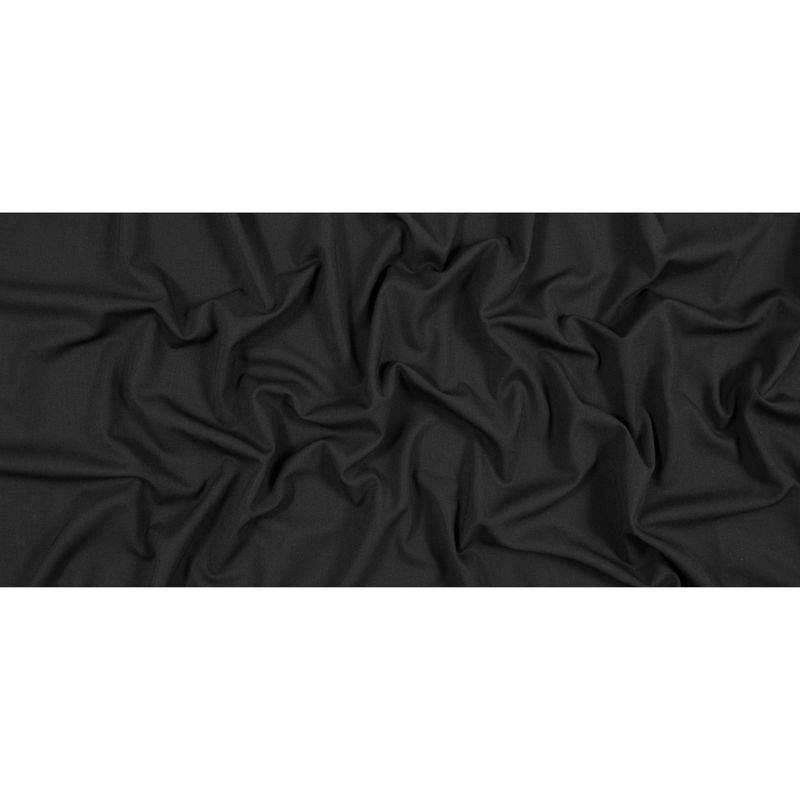 A 4-way stretch combines with a flexible drape to make it a truly versatile piece. We see everything from relaxed-fit pantsuits to bodycon dresses in full stunning looks. Thin and of a medium weight, it is best suited for a fall and winter collection. 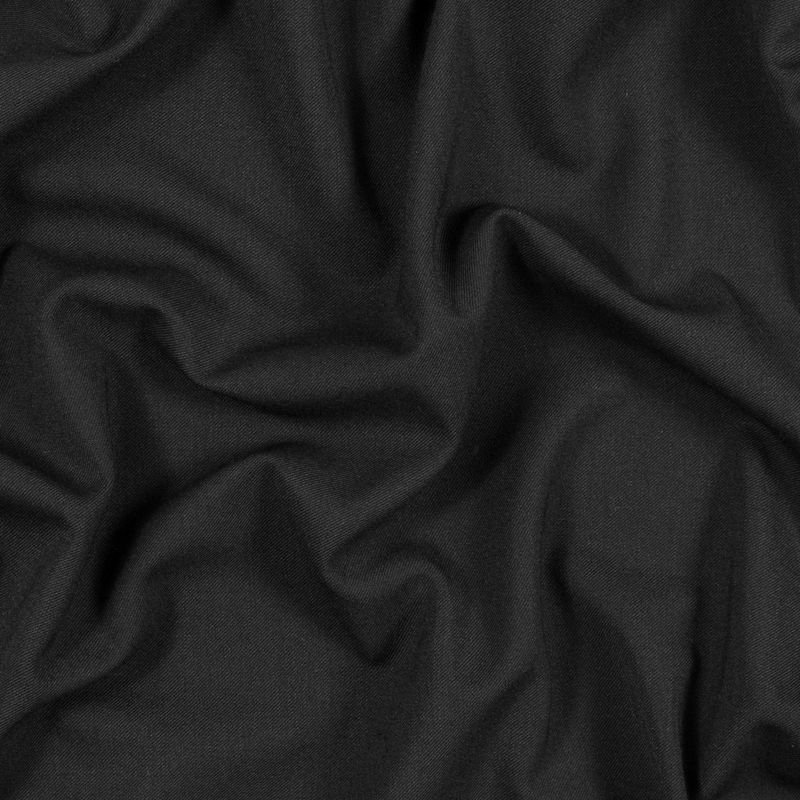 Opaque, insert a lining for additional structure.